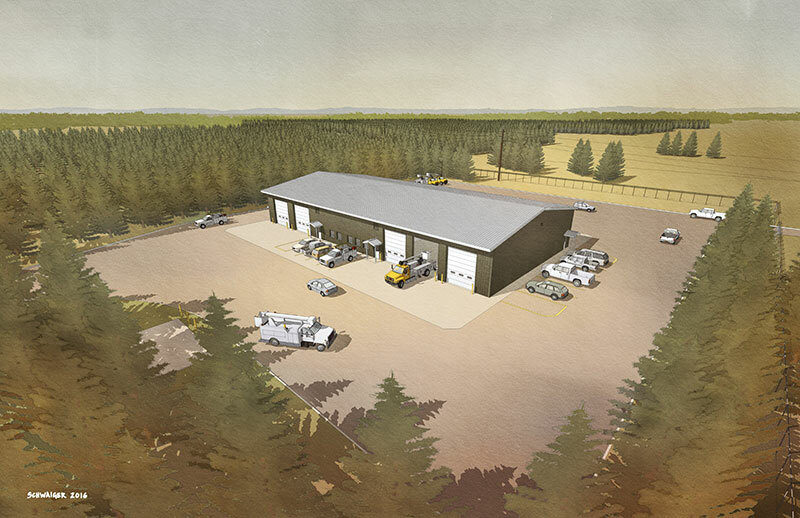 Plans for the new Grawn Service Center moved forward on April 8 as Wolverine broke ground on an 8-acre parcel of land in Grand Traverse County. Located directly across from the existing facility, the initial focus is clearing and grading the site for the foundation to be poured on April 18. Weaver said the project will be moving quickly with the completion date anticipated to be this fall, 2016.